Smell Good Spa: Win a 50-Image Stock Photo Pack from Photos.com (Valued at $134.99)! Win a 50-Image Stock Photo Pack from Photos.com (Valued at $134.99)! 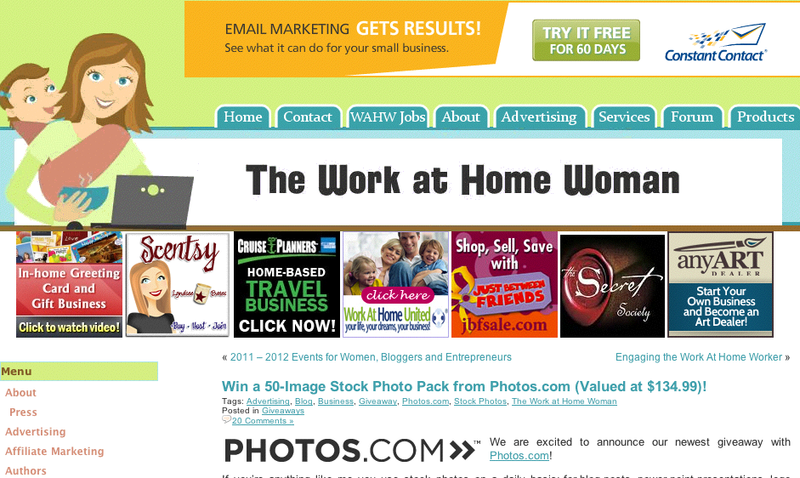 The Work at Home Mom is giving you a chance to win 50 stock-images from Photos.com. 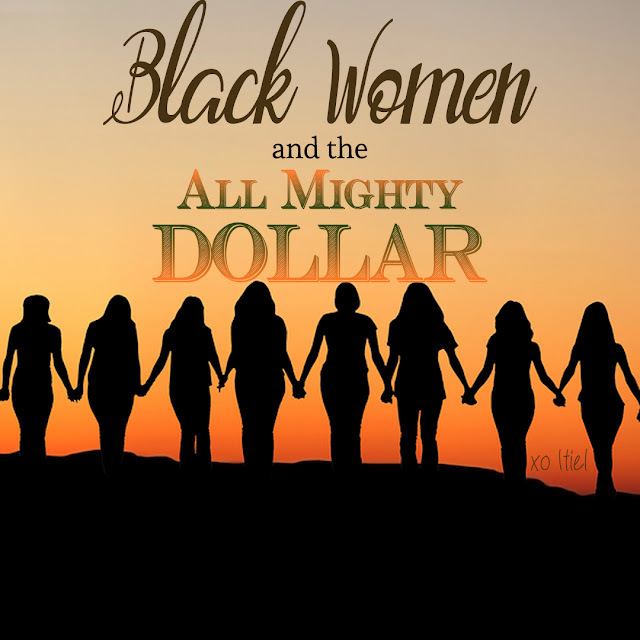 Enter today, because the giveaway will end on the 15th.